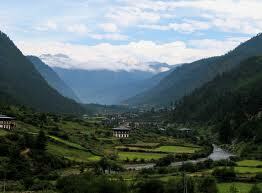 This WebQuest is designed to give elementary students an opportunity to explore different landforms. Our goal is for the students to learn how landforms affect people, plants and animals. It was adapted from another webquest found on webquest.org. 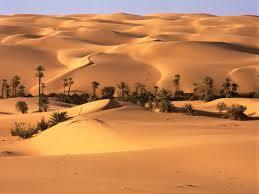 Today we will be learning about different kinds of landforms! 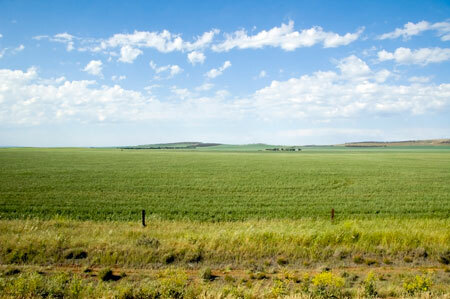 Get ready to look at neat pictures and learn about different kinds of land. Assign group roles. Each group needs a reader, navigator, writer and a task manager. The reader is in charge of reading the text at a nice pace so that all of the other group members can understand. The reader will be assigned by your teacher. The navigator is in charge of moving the mouse and using the keyboard to move around the WebQuest. 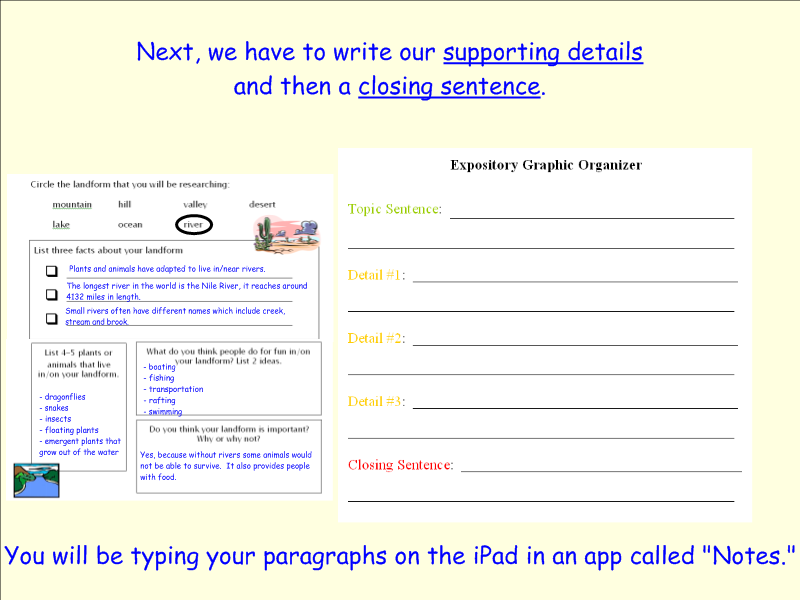 The writer is in charge of writing the information onto the graphic organizer. The task manager is in charge of making sure everyone is working hard and staying on task so your quest will be done on time. Remember it is everyone's job to share ideas, discuss information and answer questions. 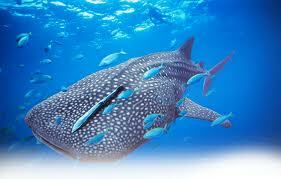 Using the links below, your group will be looking at pictures of landforms. 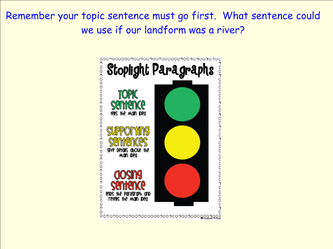 Think about which landforms your group wants to research. Your group will be reading facts about landforms to help you make your choices. You do not have to read all of the text by each landform, but read enough to get an idea of what makes that landform unique. 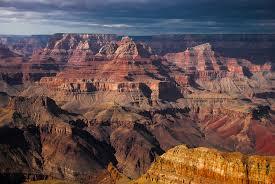 Think about which landforms have the most interesting details for your group. 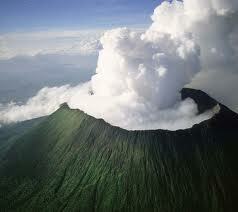 Your group will pick three landforms that are interesting to the group. Write your three choices on a piece of paper with all of your group members' names. If you have extra time, you may watch the video below. 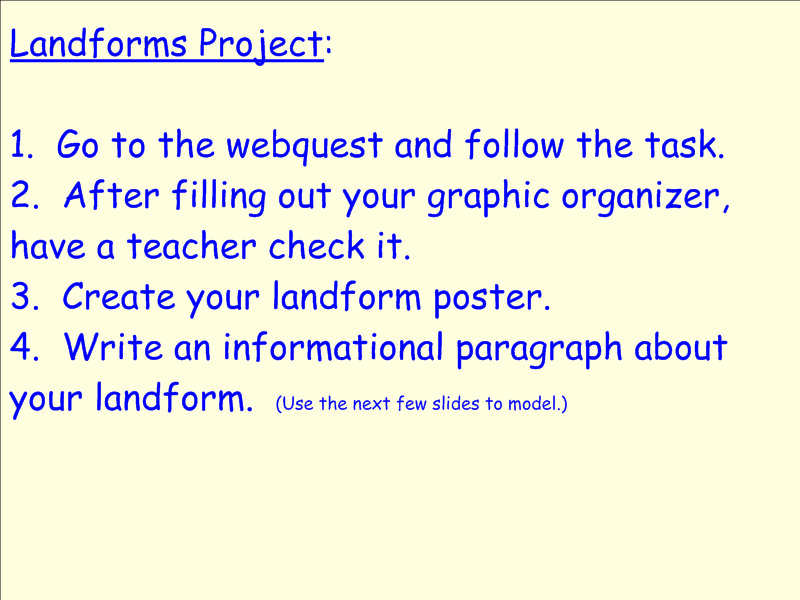 You will be filling out a graphic organizer (Learning About Landforms Graphic Organizer) that will help you make a poster about that landform. Circle the landform your group was assigned on your graphic organizer. 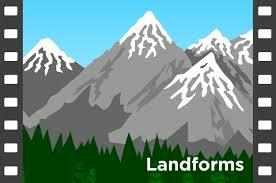 Click on the link below and find your landform in the Landform Definition Chart. 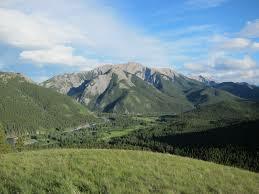 Read the definition for your landform. You can use parts of this information for one of your facts. Record the fact on your graphic organizer. 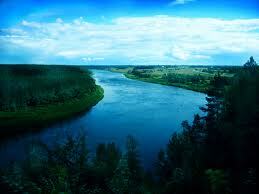 Look at the links under your landform below to gather other information about your landform. Record the information in the boxes on your graphic organizer. Be sure to fill in every box on the graphic organizer. 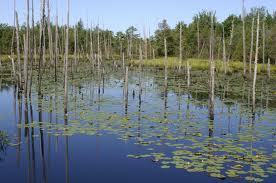 Think about how the landform affects the people, animals, and plants that live there. 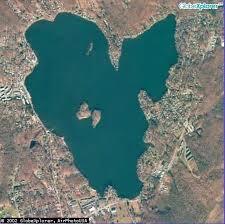 You have learned a lot about your landform. 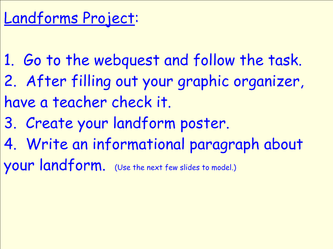 Your group will now make a poster about that landform. Use your graphic organizers to help you make the poster. Your picture should include the animals, plants, and activities that you wrote about on your organizer. 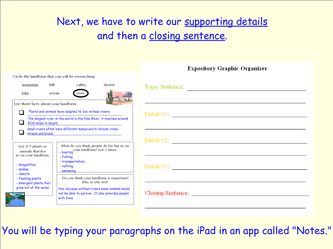 Work with your group to write an expository paragraph about your landform. All the facts from your organizer should be in your paragraph. 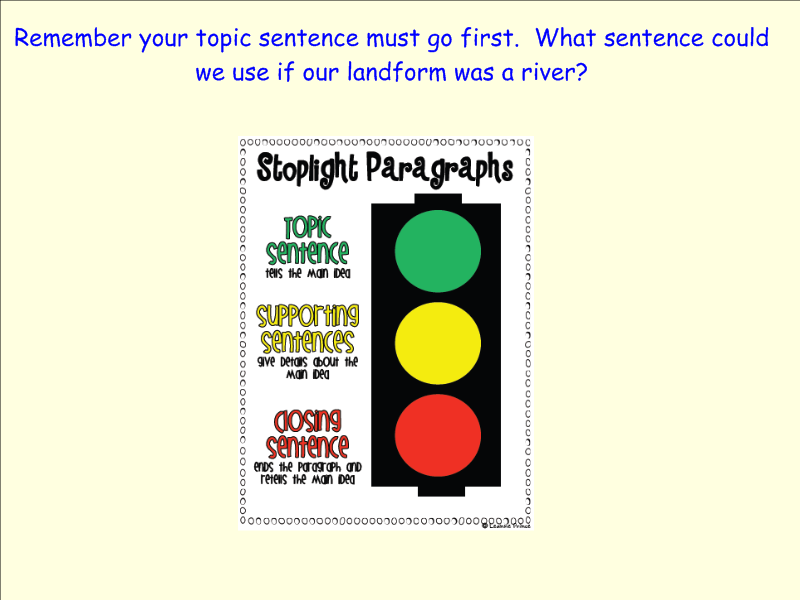 Remember to have a topic sentence, supporting details, and a closing sentence.